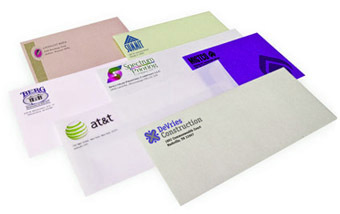 A custom printed envelope enhances and reinforces your brand image. It conveys a professional and uniform look to your business correspondence, and greatly increases the chance that your customer will read what’s inside. Custom envelopes are the perfect medium for marketing since they make envelopes more attractive and welcoming. It is more exciting to open a beautifully made and colorful envelope since you expect all sorts of things inside it. Plain envelopes nowadays just looks very plain and cheap, leading more people to think its just more junk mail. So if you are on a direct mail marketing campaign, do not forget to invest in custom envelope printing. It will really help you in your work immensely.